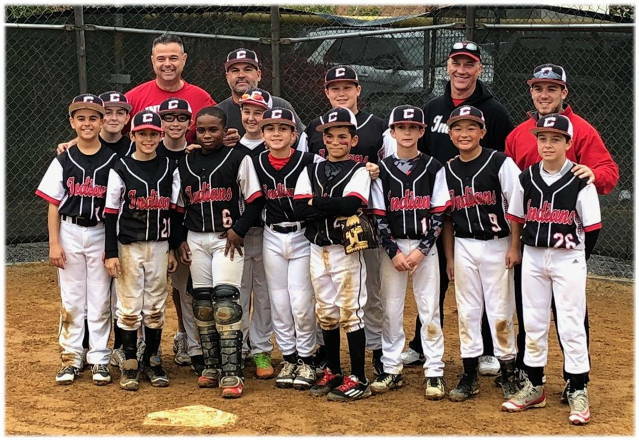 For over 50 consecutive years, Cheesequake Baseball has been serving the youth of Old Bridge, and the surrounding communities in Central New Jersey. 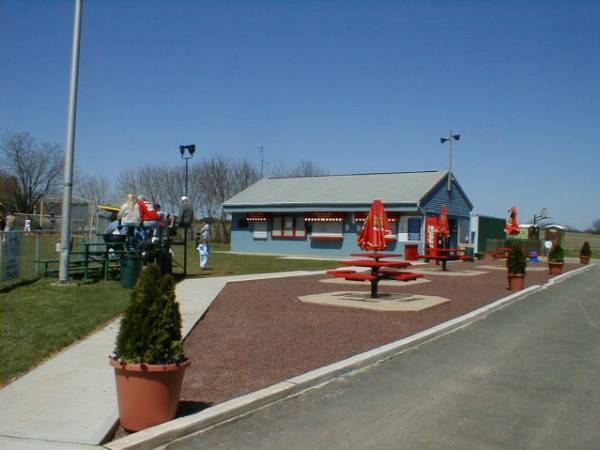 Currently, we provide recreational baseball activities to children ages 5 through 16 on our five fields located on Schulmeister Road and Route 9 North in Old Bridge, New Jersey. Cheesequake plays in District 11 of the Northern New Jersey State Babe Ruth / Cal Ripken League. Courtesy of John J. Brunetti, President. Please CLICK for SPONSOR information. SUPPORT OUR LEAGUE, AND SHOW YOUR CHEESEQUAKE PRIDE! ALL ITEMS AVAILABLE FOR PURCASE AT THE CONCESSION STAND! A great place to enjoy a snack while watching the game. Please drive carefully in the parking lots and on Schulmeister Road when entering and leaving the fields. Our children are not always paying attention when chasing foul balls.